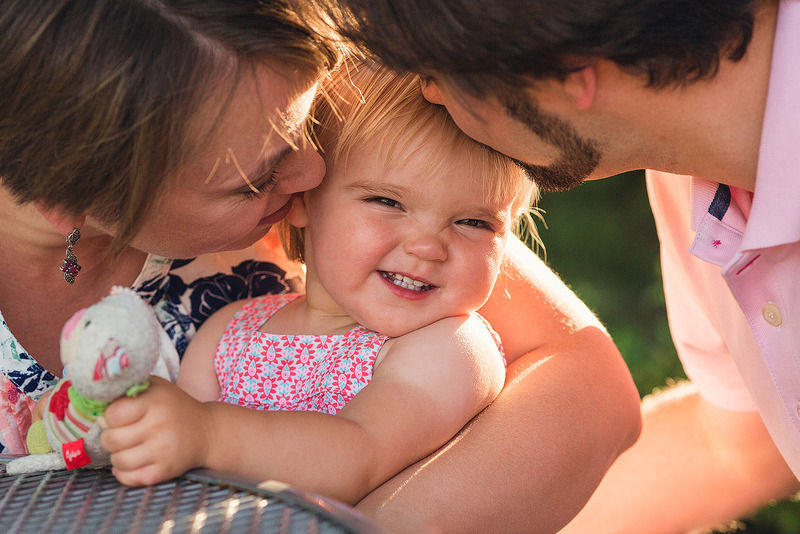 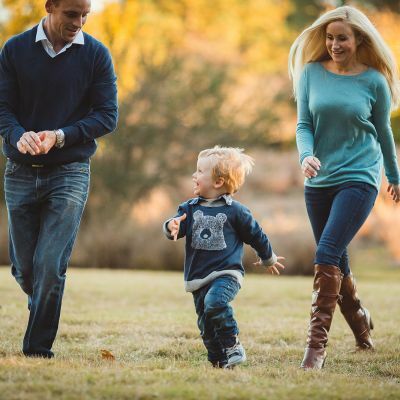 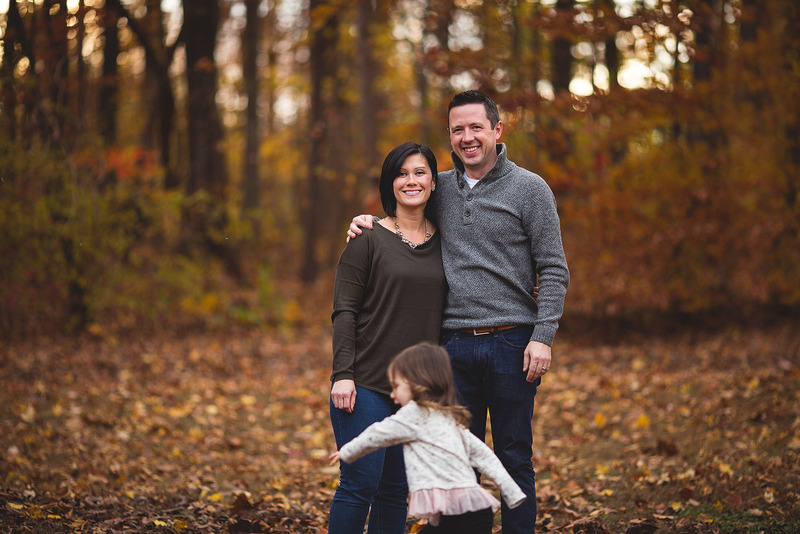 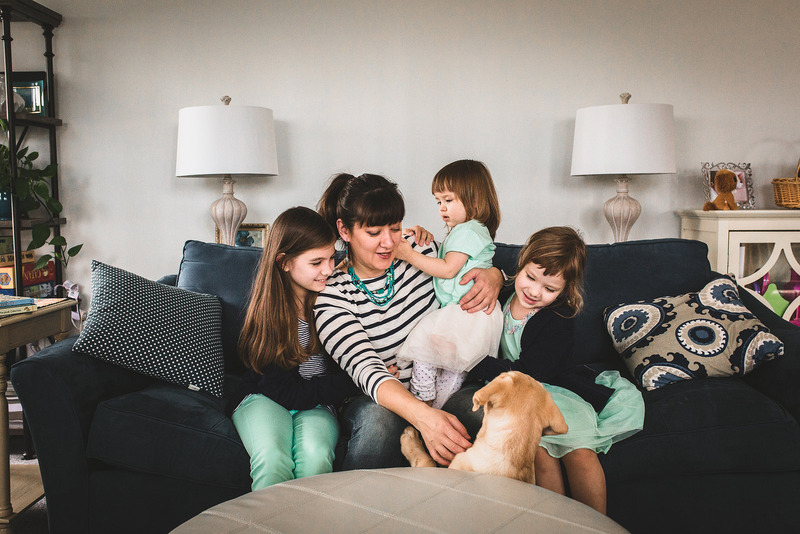 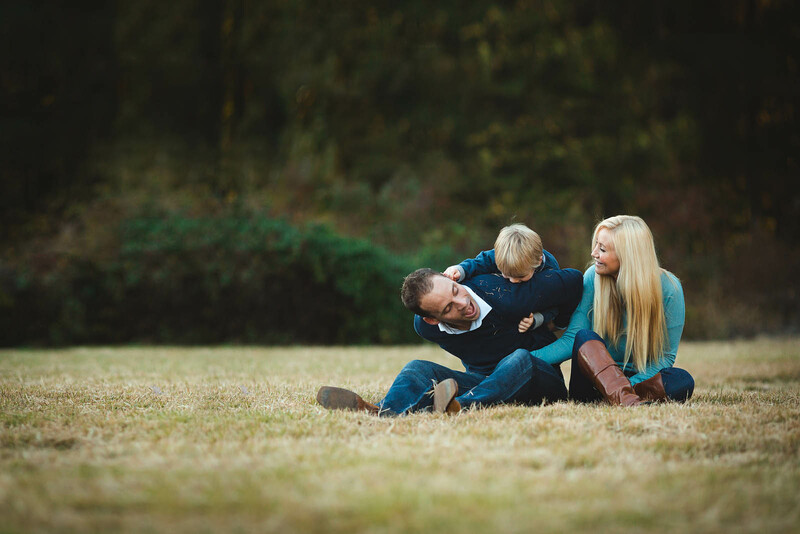 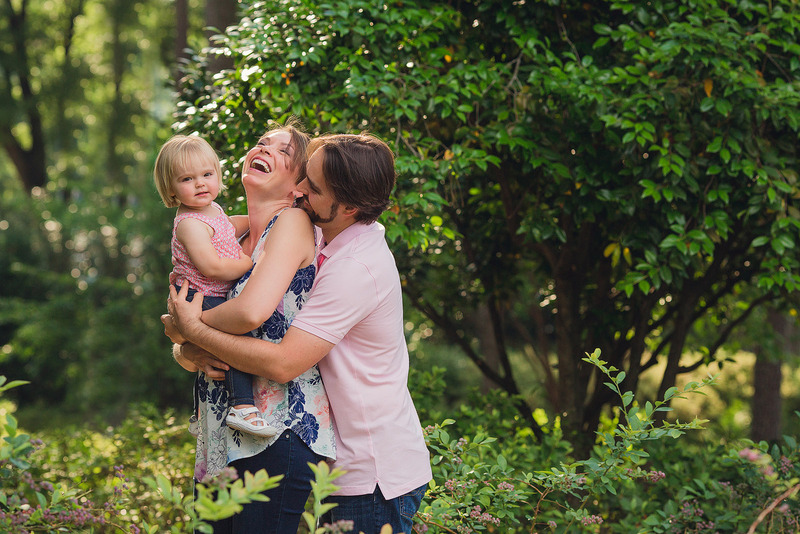 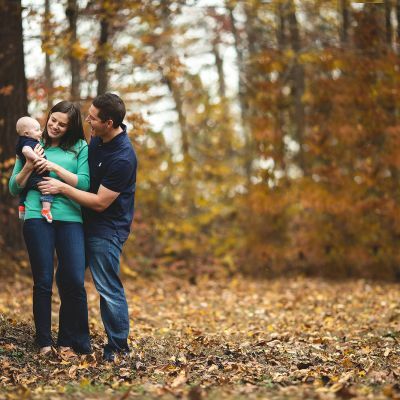 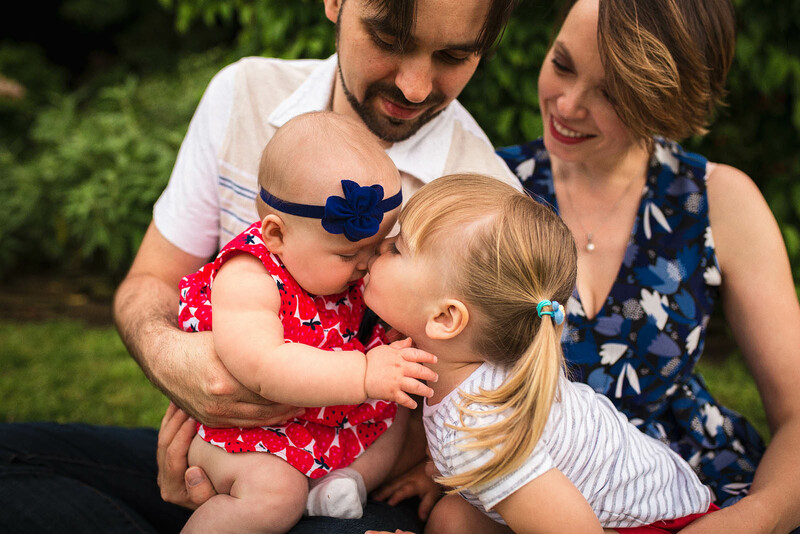 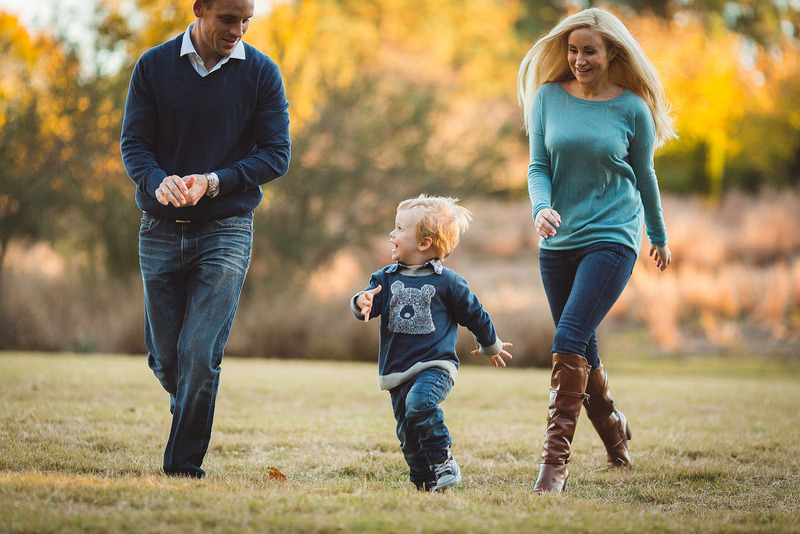 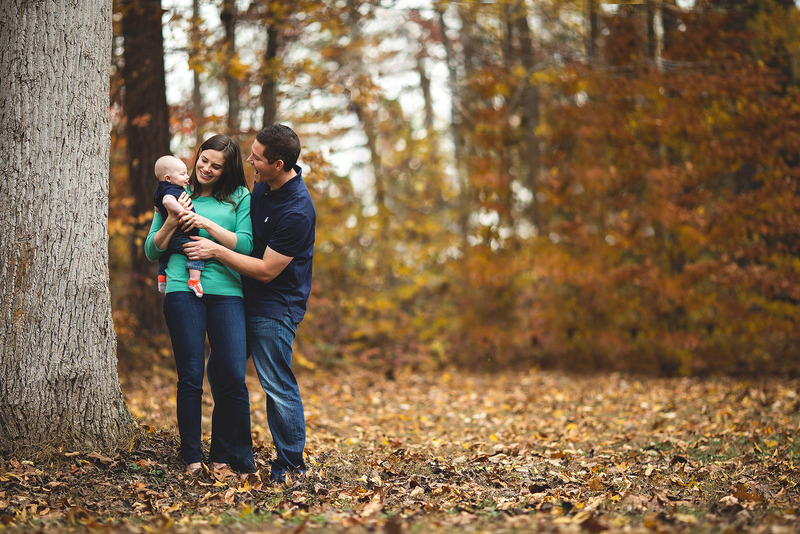 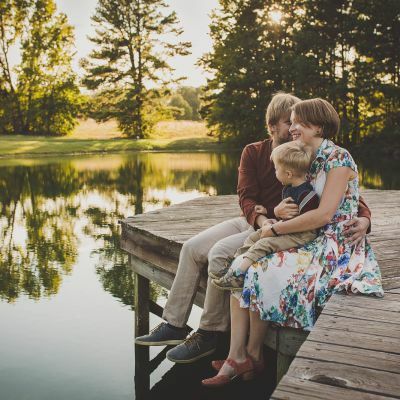 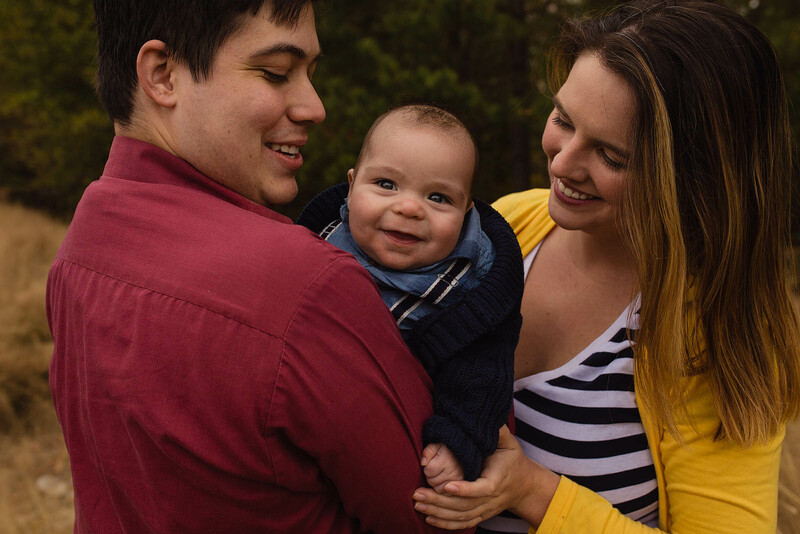 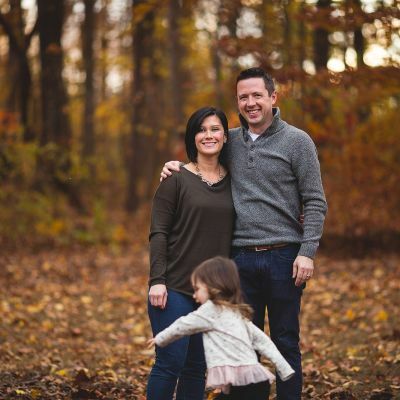 Celebrate all of the important family moments and people in your life with Victoria, a professional family photographer in the Raleigh and surrrounding areas. 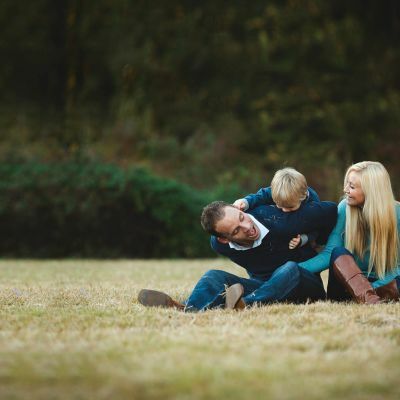 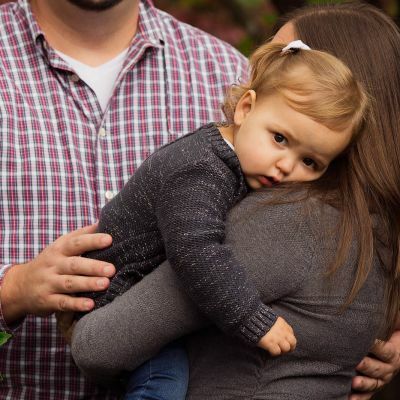 Family photo sessions are a fun and engaging expirience that can be captured and cherrish for years to come. 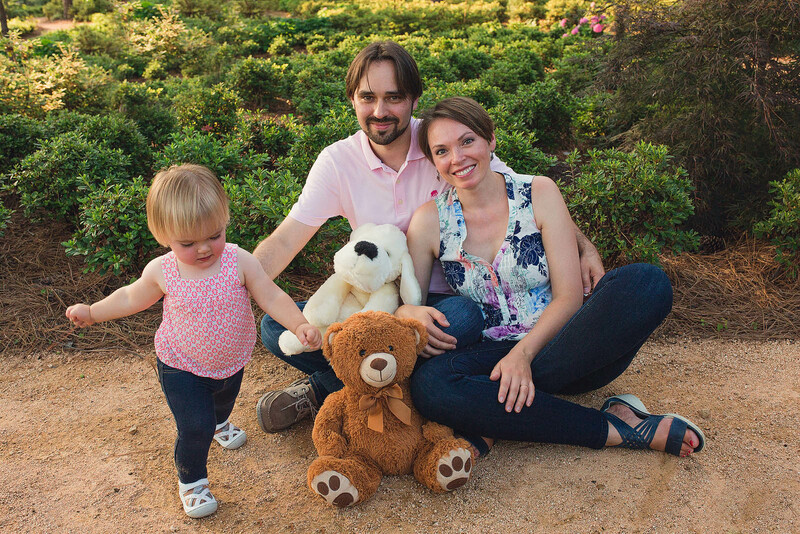 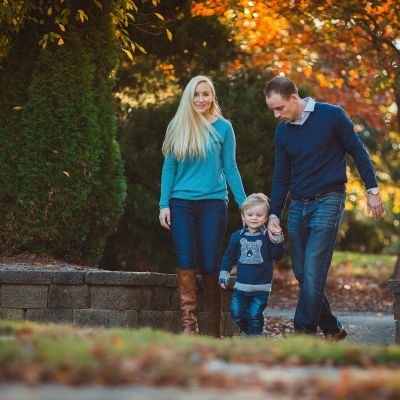 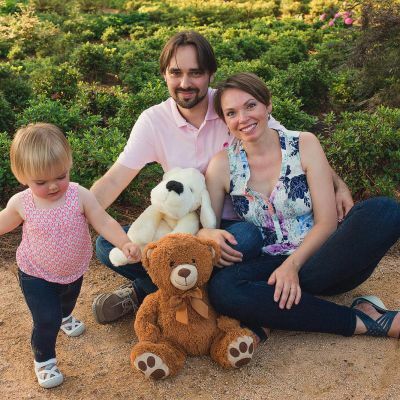 As a professional family photographer, Victoria has a keen eye for detail and extended experience. 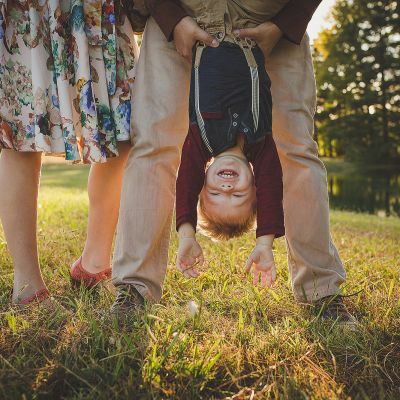 She captures most beautifull moments making your family photo session absolutely unforegetable. 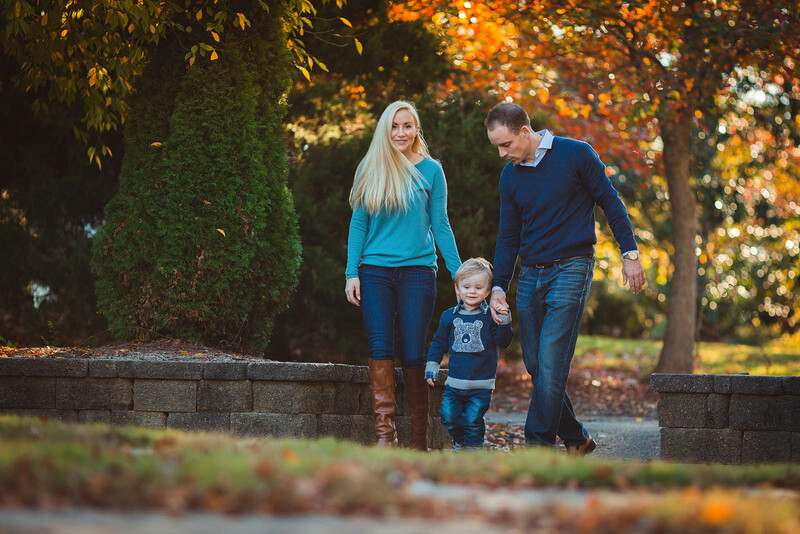 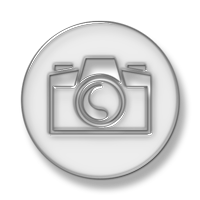 When you need true professional family photographer and professional images done, don’t hesitate to contact. 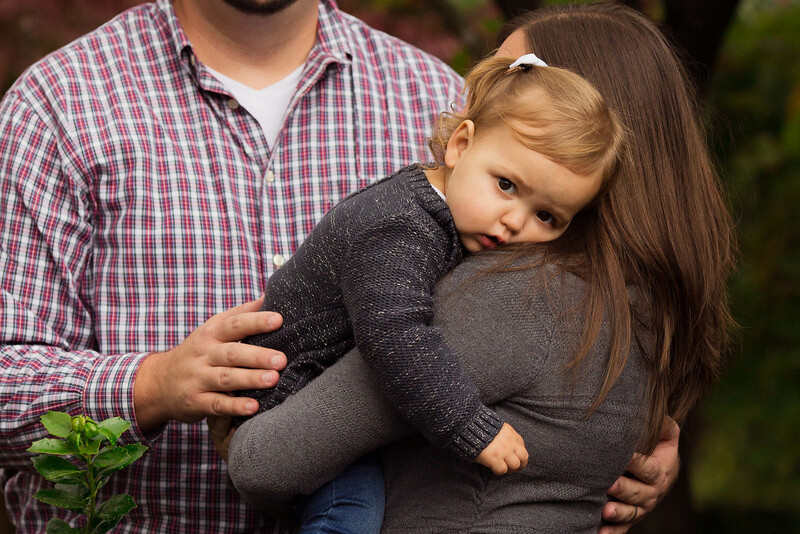 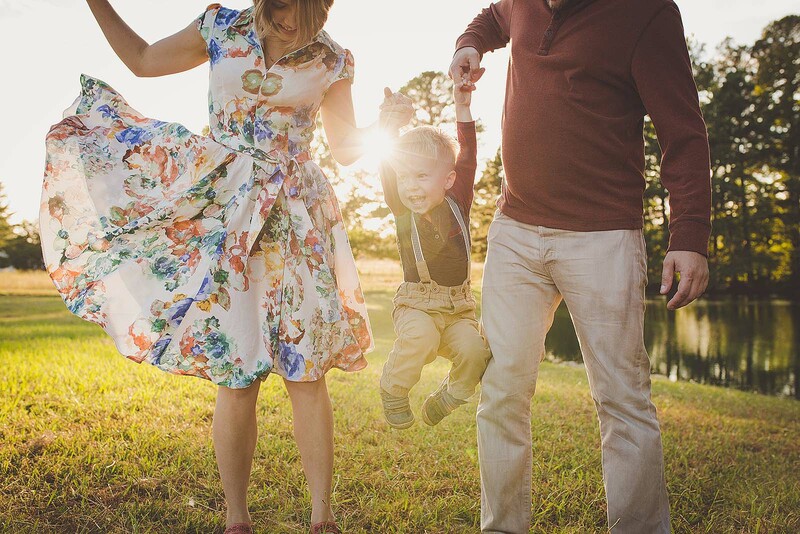 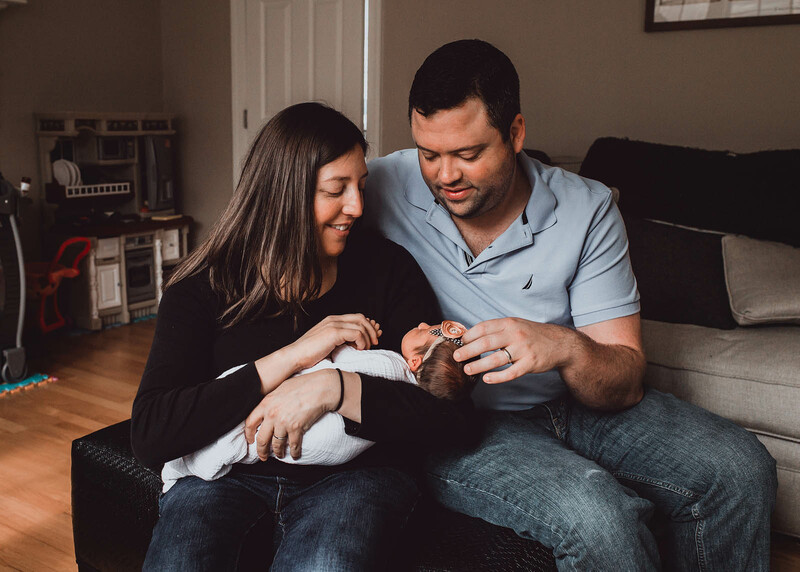 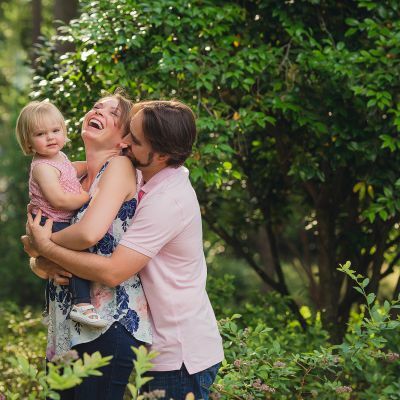 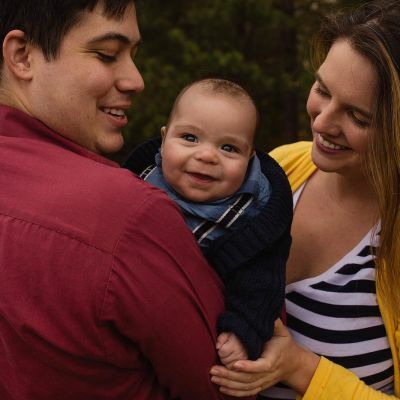 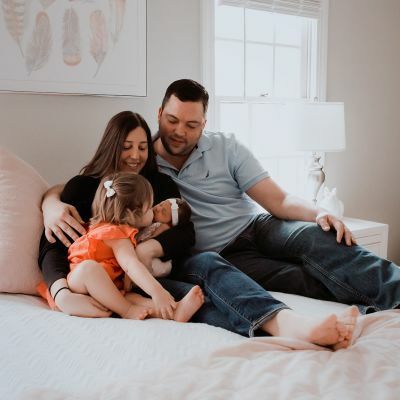 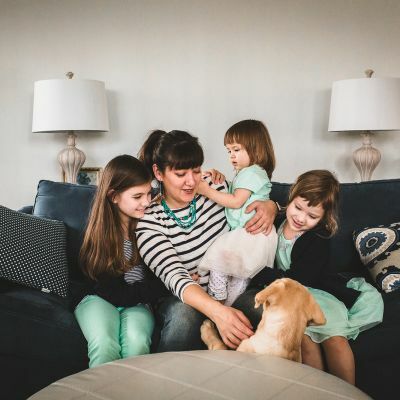 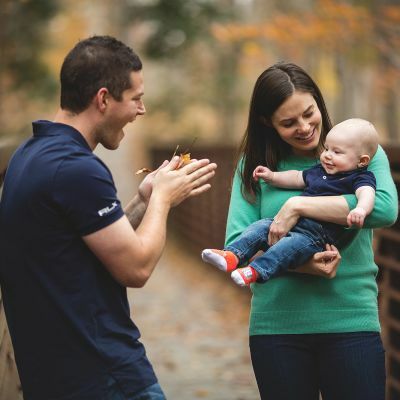 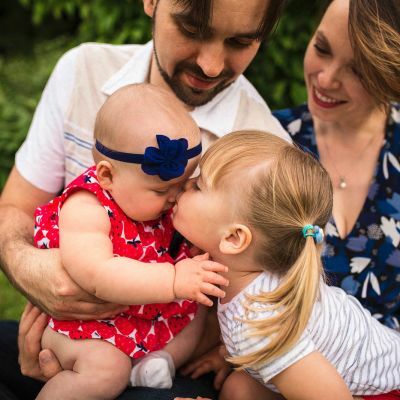 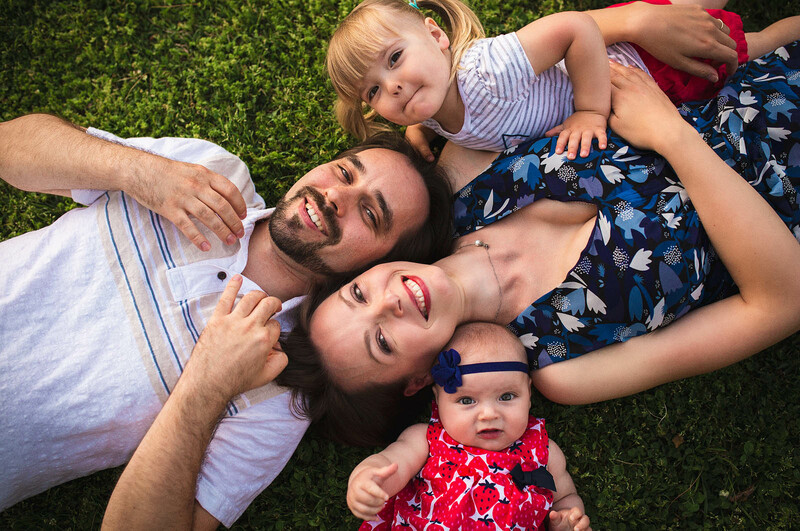 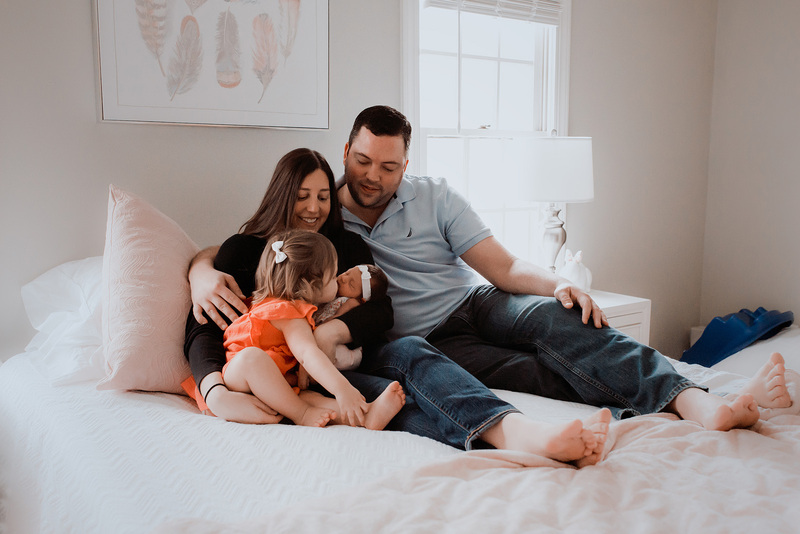 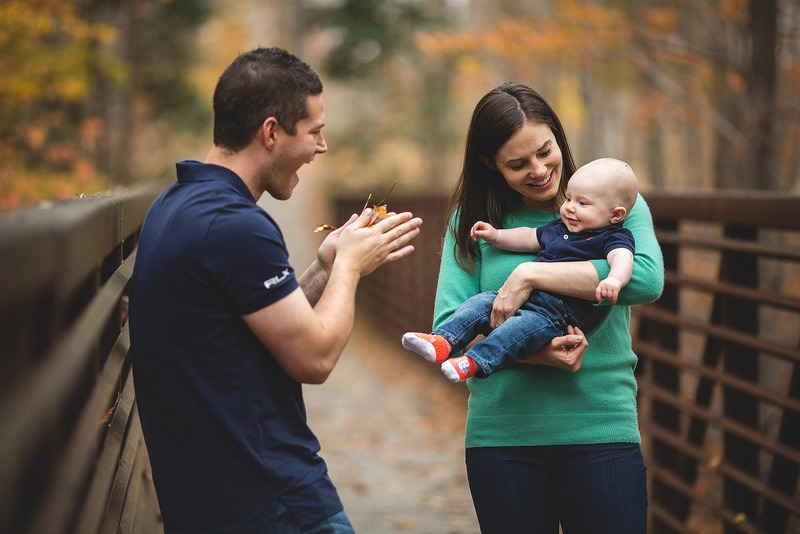 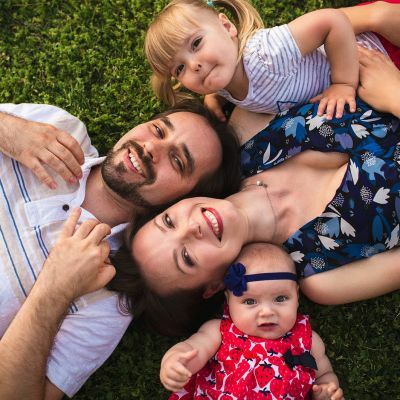 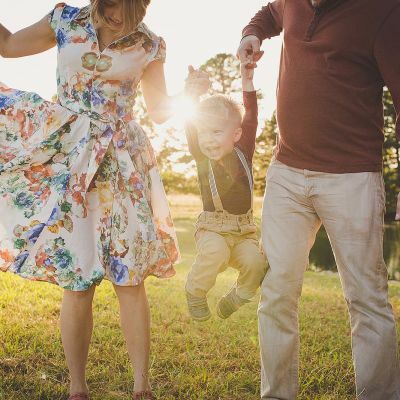 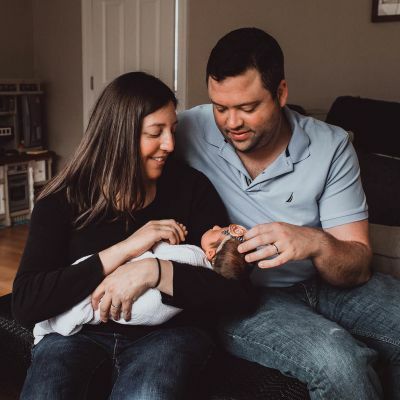 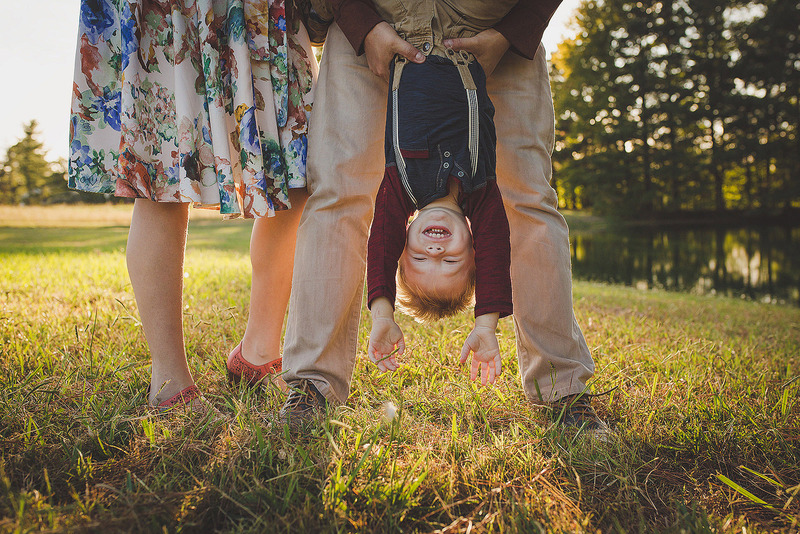 Victoria Vasilyeva, a professional family photographer, based in Raleigh, NC, is experienced in family photography, kids photography, maternity photography, newborn photography, and lifestyle photography. 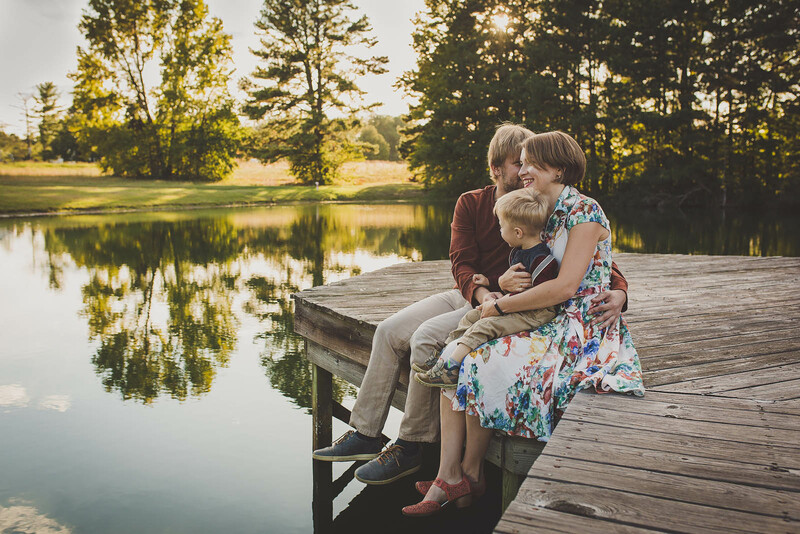 Her goal is to create remarkable images, provide excellent customer service and exceed her clients’ expectations.